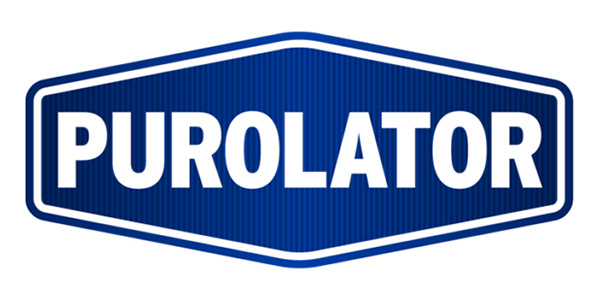 Purolator, manufacturer of automotive filtration products for the aftermarket, recently introduced 30 new part numbers for the Purolator, PurolatorONE and PurolatorTECH product lines. 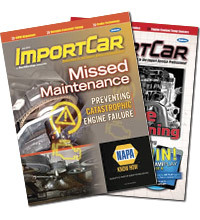 These new part numbers include oil, air, cabin air and fuel filters covering late-model applications through 2019. 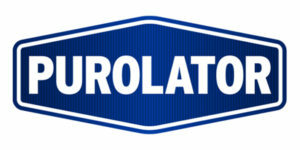 For more information, visit pureoil.com.